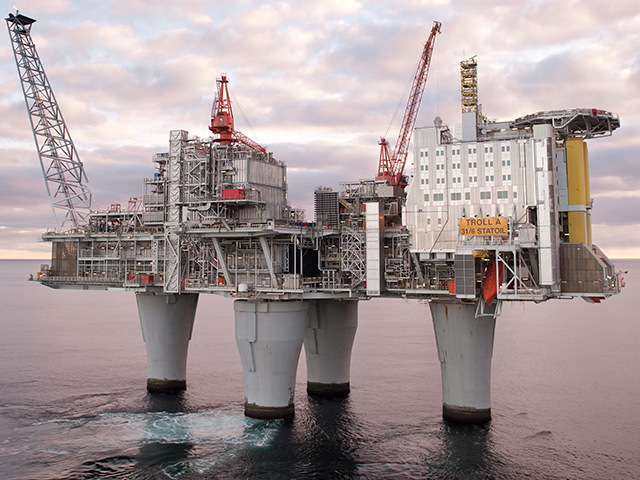 Norway has handed Equinor and partners Shell and Total a permit for a carbon capture and storage (CCS) project called Northern Lights. The trio will carry out preliminary engineering for a storage facility as part of a full-scale CCS pilot project. The area is located south of the Troll field in the North Sea.